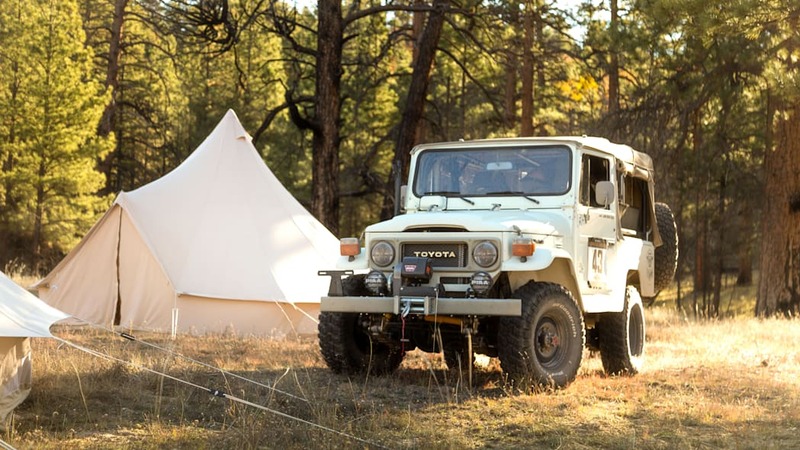 Classic looks with modern amenities. 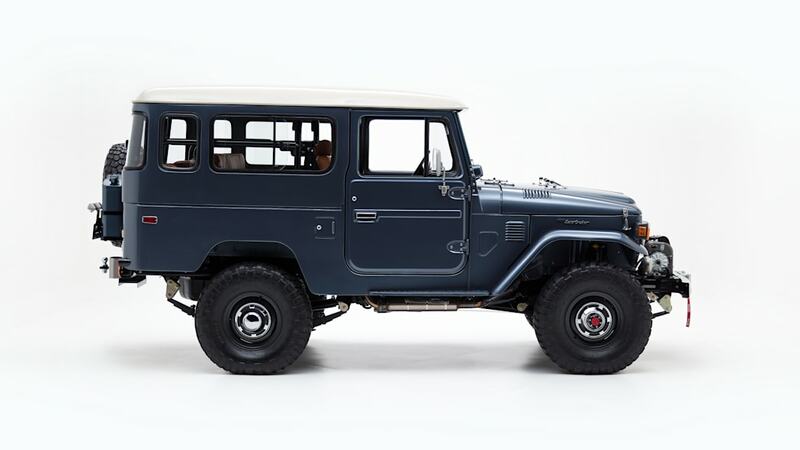 There's something inherently cool about older SUVs. 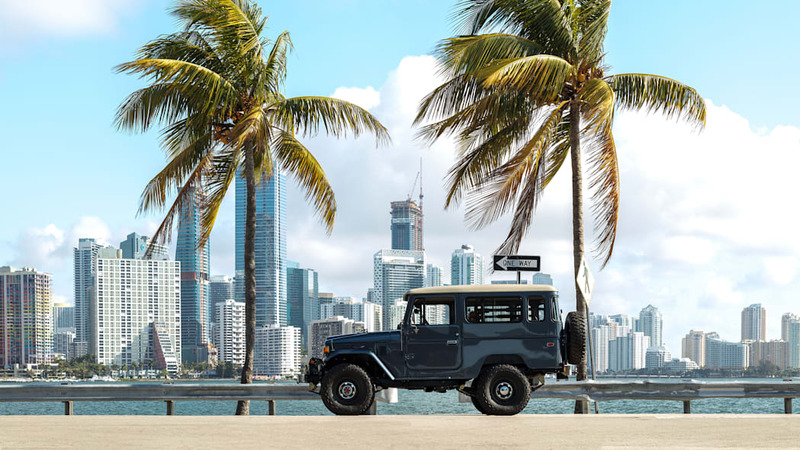 Maybe it's the looks, the off-road capabilities, or the no-frills design that, compared to today's do-all crossovers, make these automobiles simple and pure. That said, there are a few flaws that seem to wash away with a heavy dose of nostalgia. 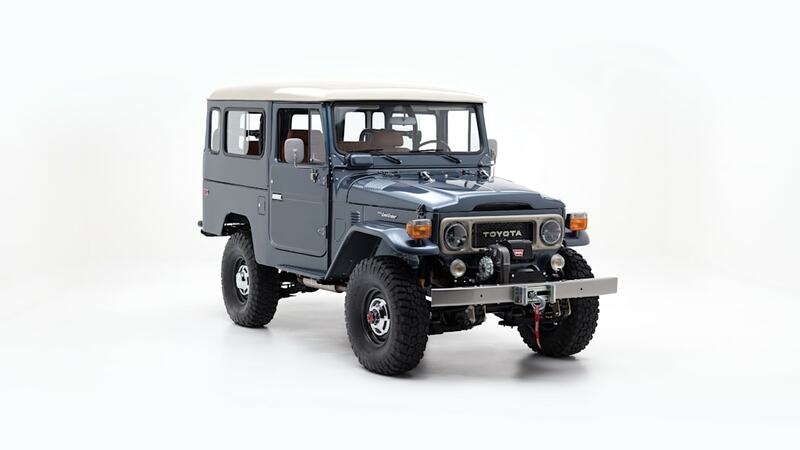 The FJ Company is here to help with its Sport model, a completely rebuilt 40 Series Toyota Land Cruiser that's been fitted with modern running gear and a few modern amenities. First, let's get the price out of the way. These things start at $90,000, with things going skyward as options pile on. 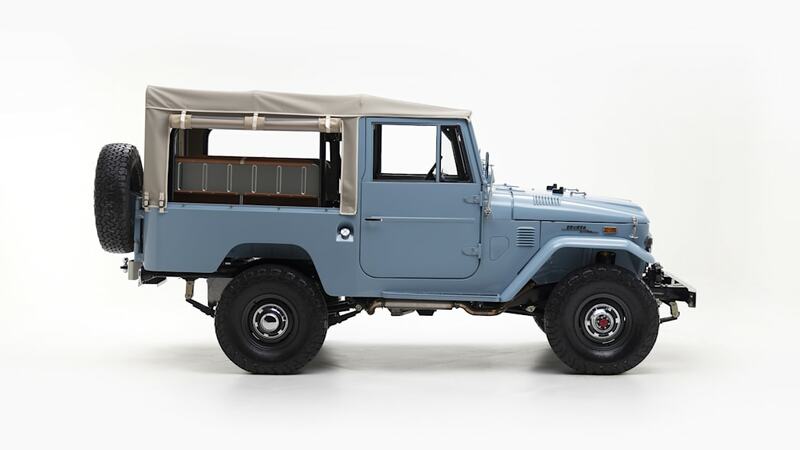 Yes, that's a lot of money, but finding and restoring an older FJ40 to something close to this condition is going to be expensive, even with the original engine, transmission, and suspension. 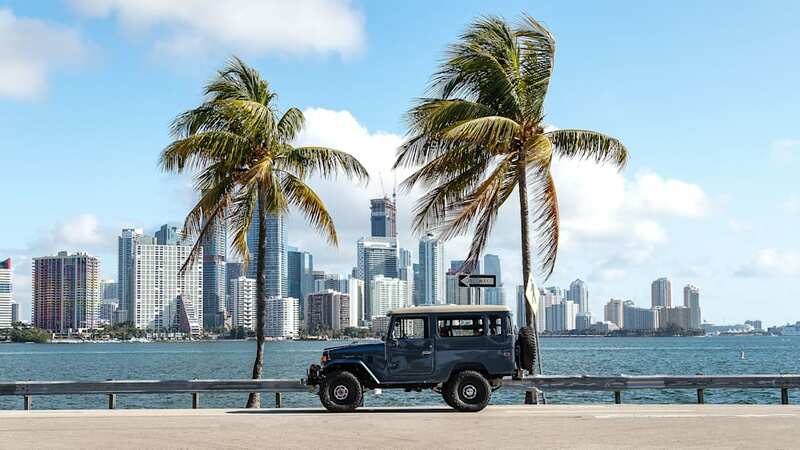 The FJ Company takes care of all of that, including the labor, for you. 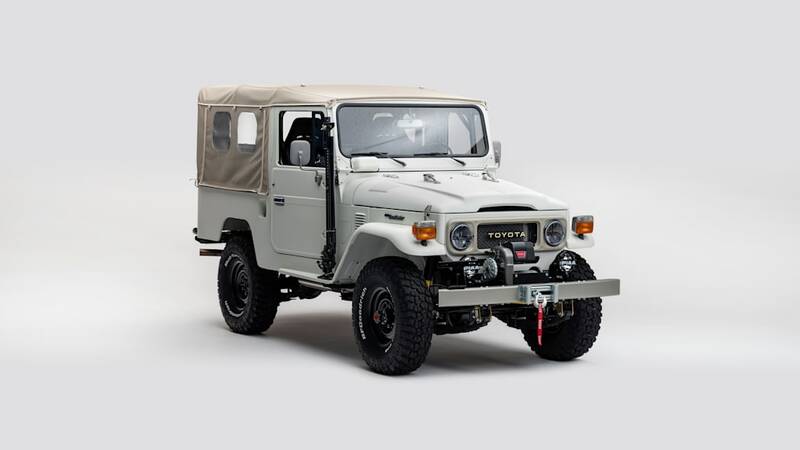 The Sport starts life as a 1976 to 1983 Toyota FJ40 or FJ43 Land Cruiser. 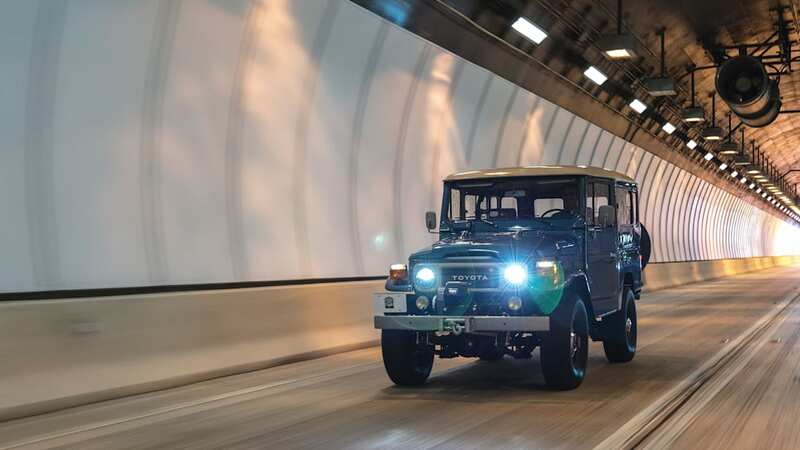 The FJ43 is simply a longer, roomier version of the FJ40. 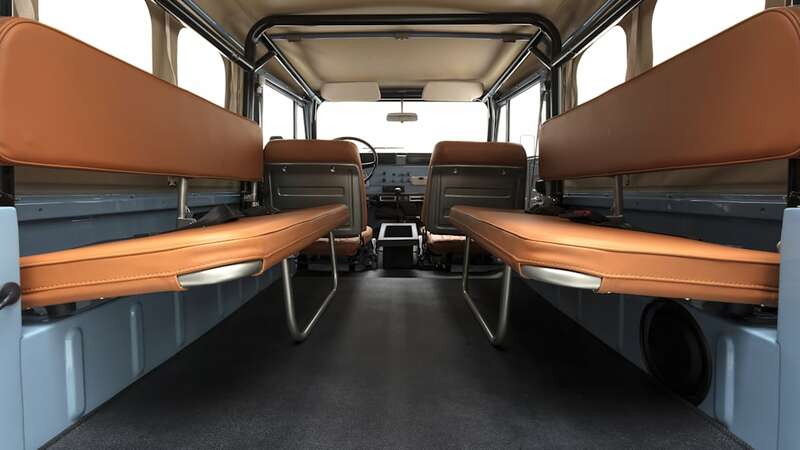 These use the original chassis and original steel body, but both of those have been refinished and brought to like-new status. 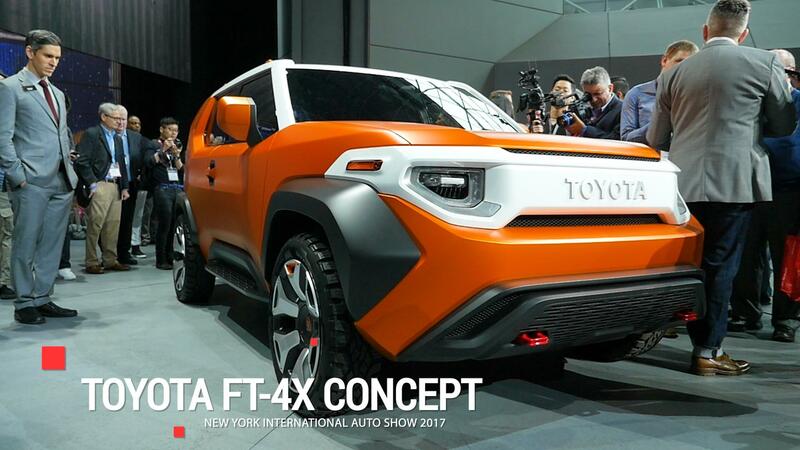 They nix the old engine and stick a Toyota 1FZ 4.5-liter naturally aspirated inline-six under the hood. 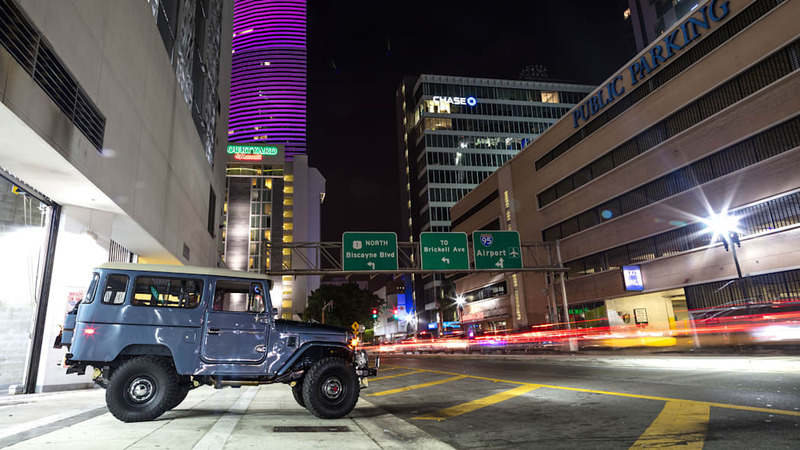 This 24-valve engine packs fuel injection and sends roughly 210 horsepower through either a five-speed manual or automatic. 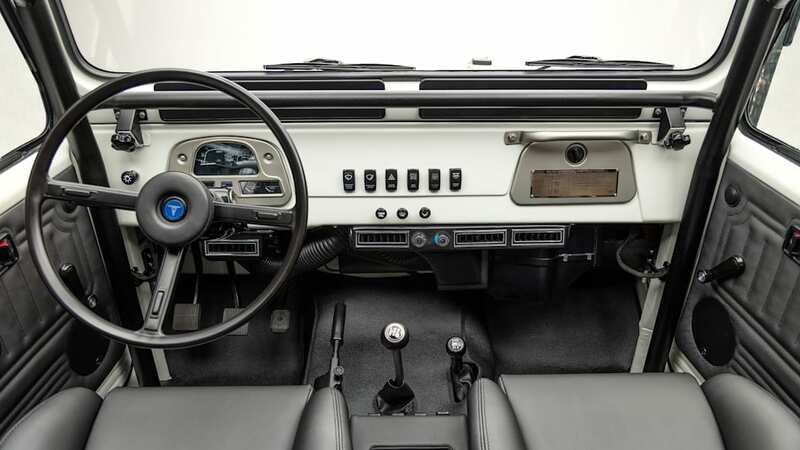 The upgraded transmissions mean the Sport can comfortably cruise on the highway. The steering rack has been upgraded and the shocks and leaf springs come courtesy of Old Man Emu. Front drum brakes are thankfully ditched for modern discs. 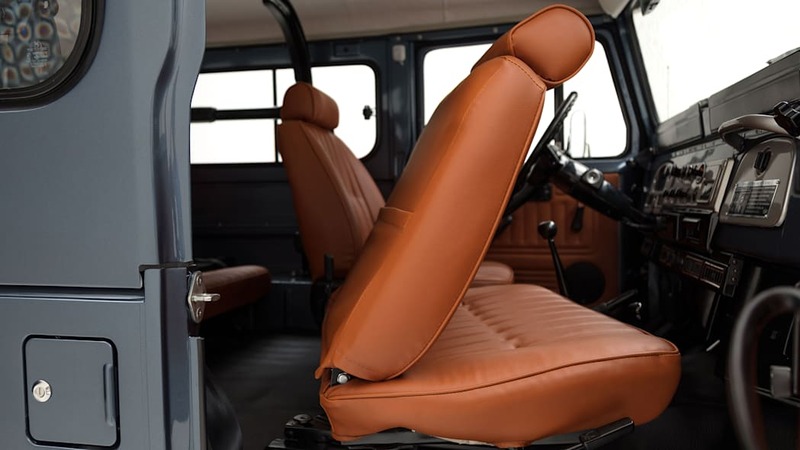 The Sport comes with a soft top, but a hardtop is optional. Steel Toyota wheels can be wrapped in either 31-inch BF Goodrich All-Terrain KO2 or optional 33-inch BF Goodrich Mud-Terrain KM2 tires. 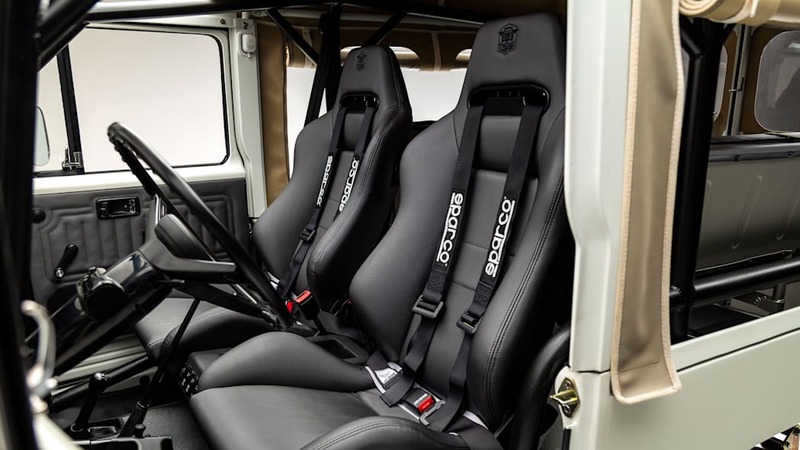 A roll bar is standard, but an updated cage is optional. Other improvements include an enhanced four-wheel drive system and fog and utility lights. 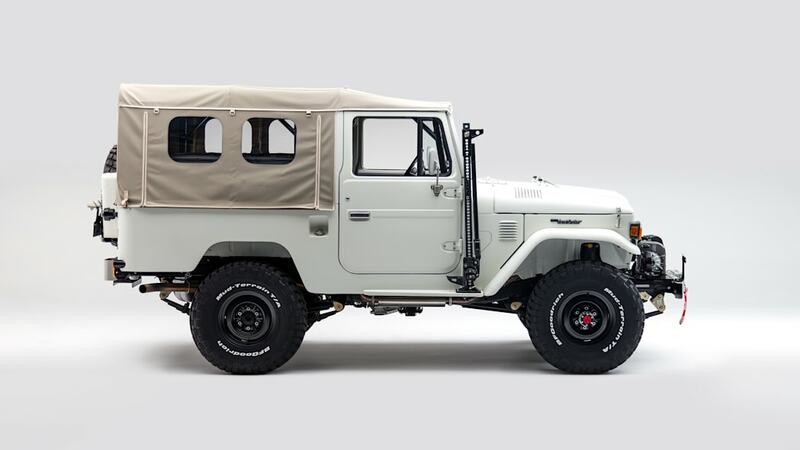 The Sport model mostly looks like an '80s Land Cruiser, with the wide, cream-colored grille and Toyota spelled out in large letters. 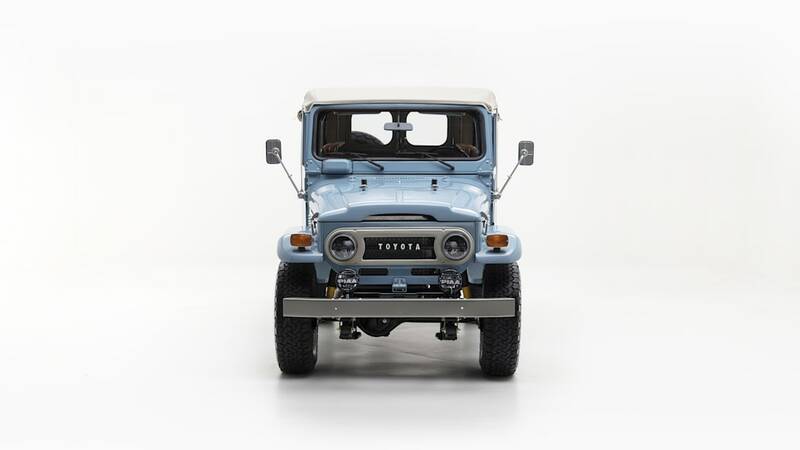 Like the grille, the turn signals, mirrors, and emblems are all off '80s Toyotas. 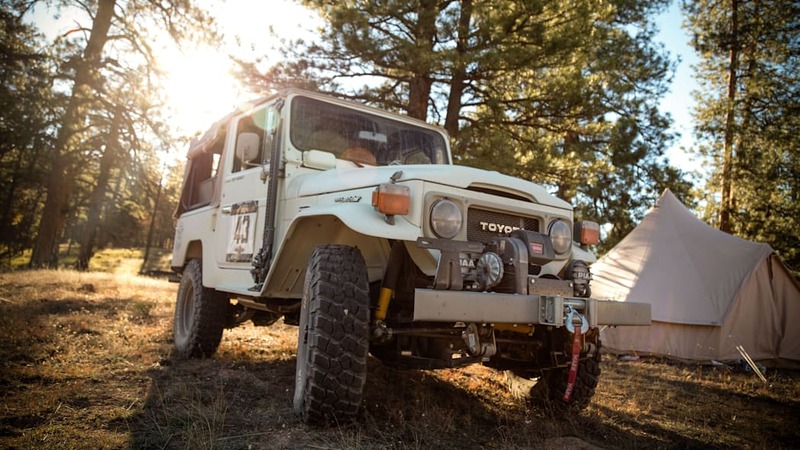 A simple steel bumper is standard, but there are upgraded versions with rubber stops, tow hooks, a brush guard, and an LED light bar. 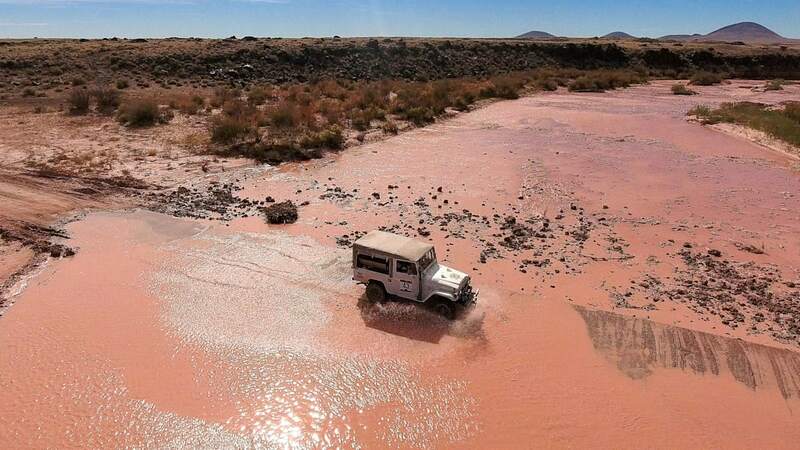 A Warn winch is optional. 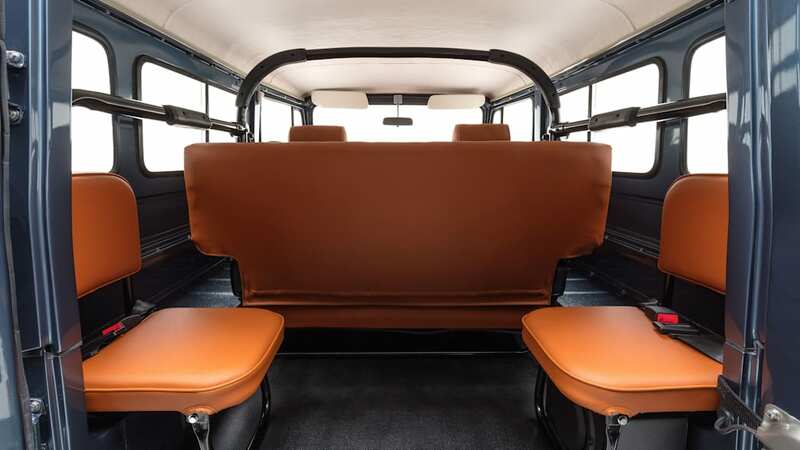 Inside, Sport customers are treated to both heating and air conditioning, though this mostly seems like a windows down kind of SUV. 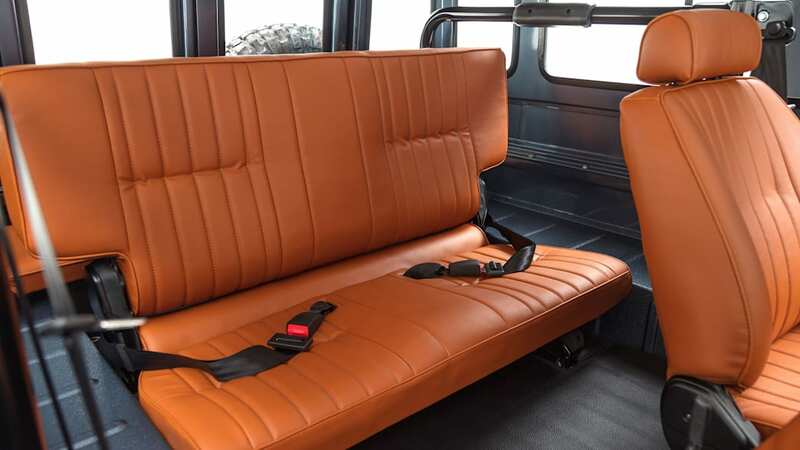 Fronts seats are heated Corbeau units, though vintage bucket seats and an upgraded Recaro seat are optional. 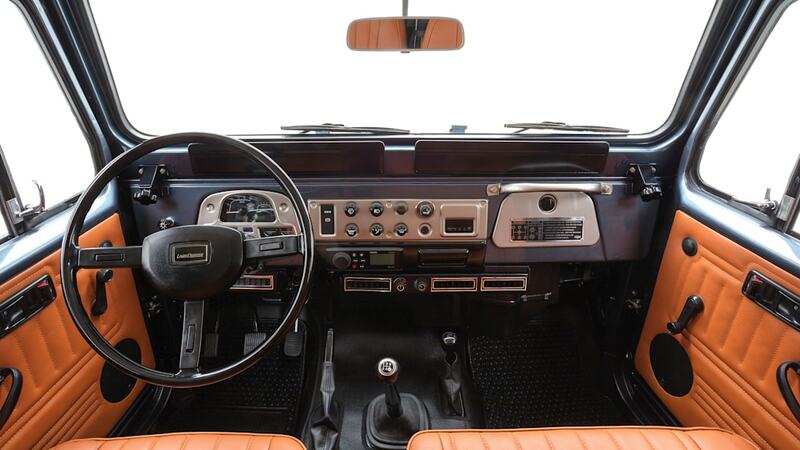 A vintage-styled radio has Bluetooth connectivity, but an upgraded sound system is available. 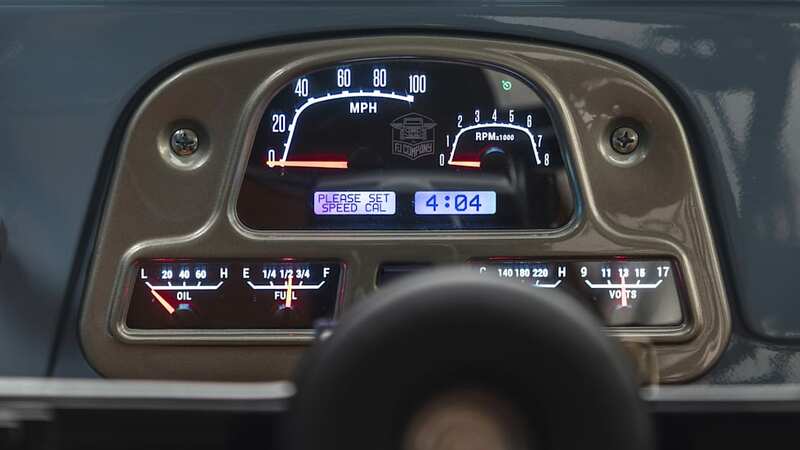 The gauge cluster comes with both a speedometer AND a tachometer. A backup camera is optional. 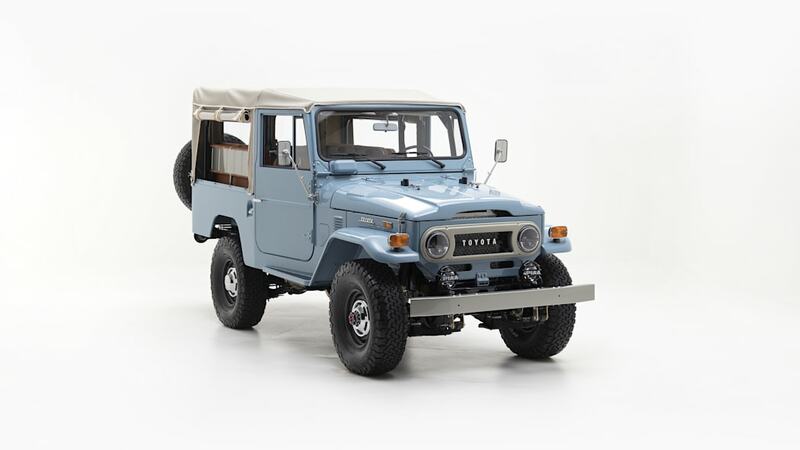 If the $90,000 Sport is too expensive, The FJ Company has two less-expensive options. The Classic model starts at $65,000 and the California model starts at $75,000. 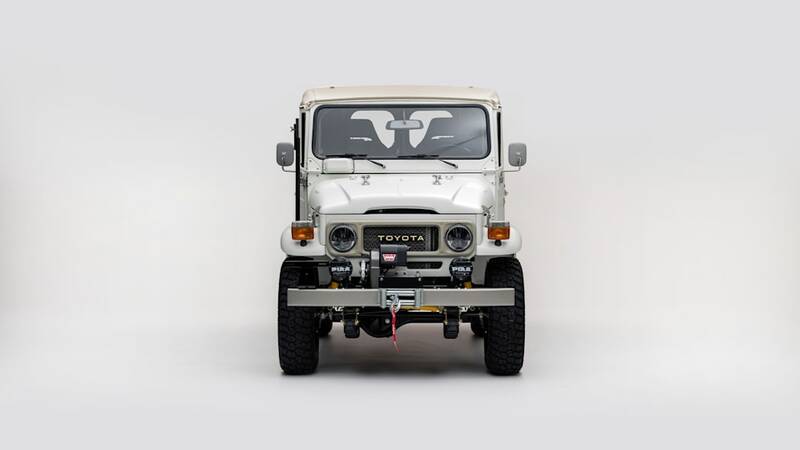 The latter uses an early '70s FJ40, so there's no need to try to certify the model for California emissions standards. 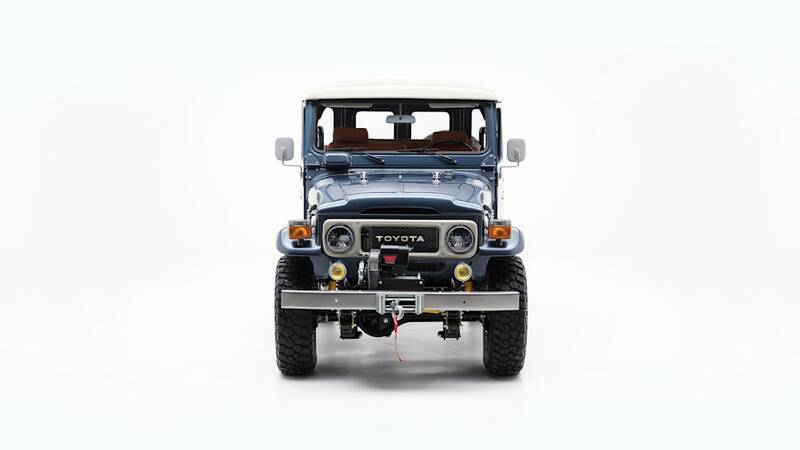 If you want to waste an hour or two, head over to The FJ Company's site and start building your own model. The configurator is better than many automaker sites.